Car suspension is one of the most important parts of any ride whether you want your vehicle lifted or lowered. We use top name brands to get your ride at just the right height. We’ll professionally recommend products that will best suit your needs! 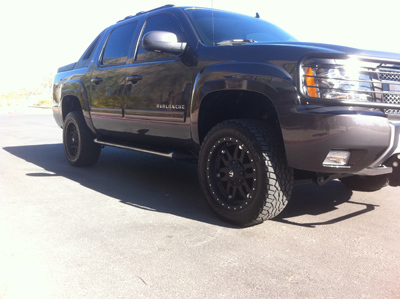 Leveling kits will get your truck looking the way it should, as well as increase ride quality. 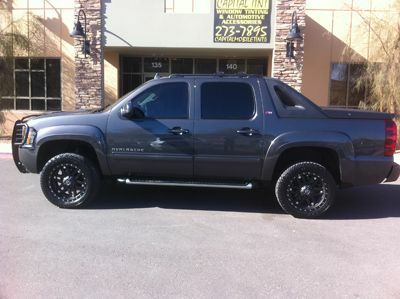 With prices starting as low as $350.00, this is a must for any truck! When the front of your truck is lower then the rear, it makes for a rougher ride and decreases turning and overall handling (because you have more weight in the front then the rear). 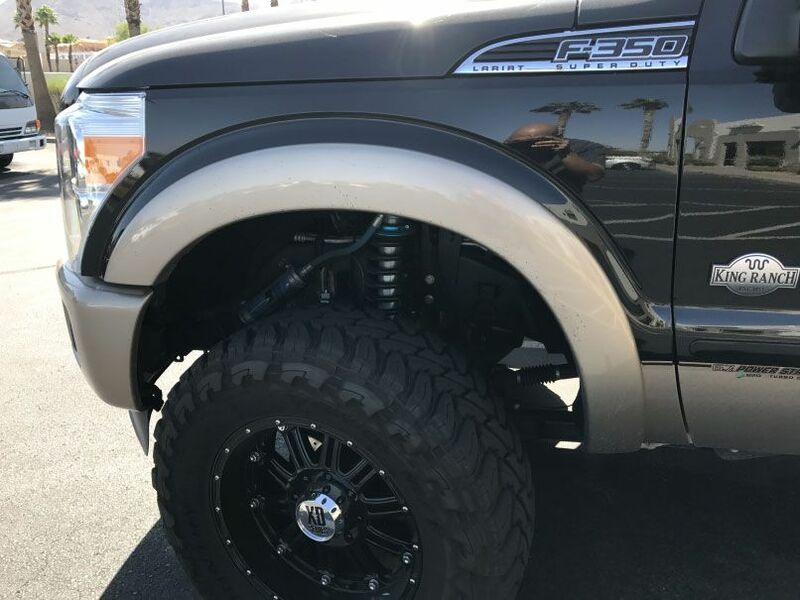 A leveling kit will drastically increase ride quality and a variety of products are available for most vehicles from “spacers” to “replacement springs”. 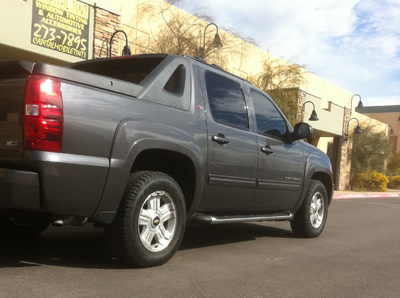 The majority of leveling kits can be done within a few hours for a same day installation! 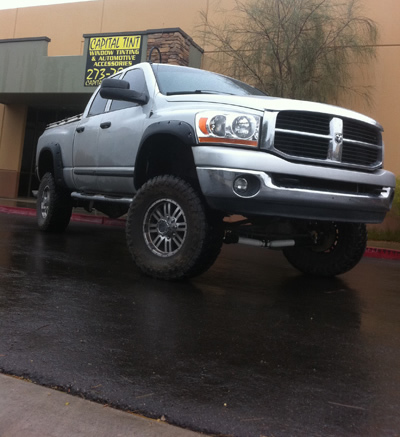 Sky’s the limit with our Lift Kits Las Vegas and Suspension Lift Kits! 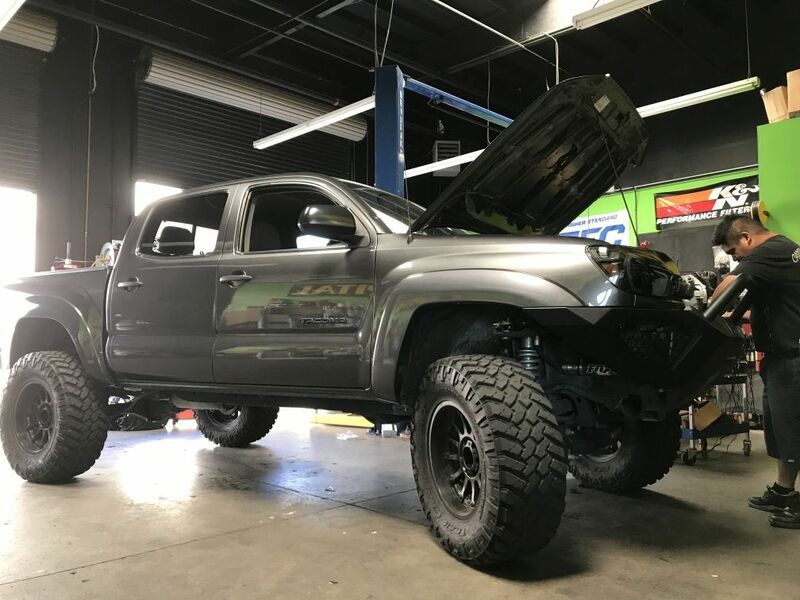 Whether we’re leveling out the truck or increasing overall height, Capital Customs will help you achieve the desired ride height and go over the options between lifting the truck and doing an actual Suspension Lift Kit. 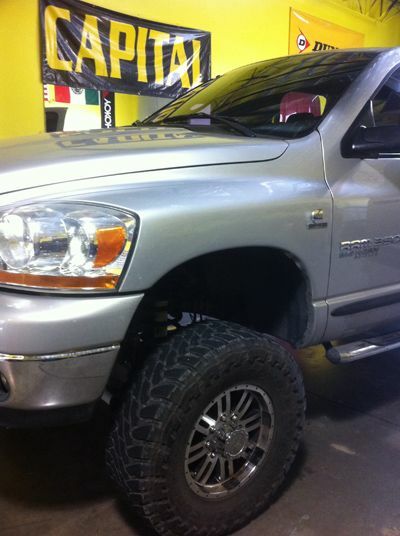 There are many options for lift kits in Las Vegas that get you the desired look. However, if you’re in need of “that look” and also want the best ride quality and handling, car suspension kits come into play. Fox & King off road shocks / coilovers will give your ride the most responsive performance for on and off-road. Call to set an appointment today with our friendly and knowledgeable staff! There’s a lot of different products to get your vehicle tuned just the you need it. Ask our staff for options about tuning up your car suspension to handle the roughest driving conditions and improve your vehicles overall suspension & handling.